On Sunday, May 6, 2018, state Attorney General and GOP primary hopeful Patrick Morrisey called out fellow U.S. Senate candidate Don Blankenship for "ongoing" legal issues. “There are six candidates in this race. Five of us have obeyed the law. Don Blankenship is not above the law,” Morrisey said of Blankenship’s failure to file the disclosure. Morrisey added that his campaign was contacting Blankenship’s probation officer “to determine if this refusal to comply with federal law violates the terms of the supervised release" under the Ethics in Government Act. That law calls for U.S. Senate candidates to file the financial disclosure. Blankenship spent a year in prison for violating federal mine safety standards following the Upper Big Branch explosion in 2010. The blast killed 29 men at the mine in Montcoal, West Virginia. Following his release from prison in May 2017, the former coal company executive had his residency moved to Nevada. He finishes a year of supervised release Wednesday, the day after the election. “Don Blankenship is not the man who can beat me. We need a conservative fighter to take on Joe Manchin -- not a convicted criminal with massive ongoing legal problems,” said Morrisey, referring to the Democratic incumbent and likely matchup in November for whomever wins the Republican nomination Tuesday. According to Blankenship's original sentencing order from April 2016, the terms of his supervised release state that he "must not commit another federal, state, or local crime" among other conditions. The website of the U.S. Senate's Select Committee on Ethics says financial disclosures filed more than 30 days after the due date “shall subject the filer to a mandatory $200 penalty." A section on that same website titled ‘non-compliance penalty' says that the law authorizes the U.S. Attorney General to seek a civil penalty of up to $50,000 against anyone who "knowingly and willfully falsifies or fails to file or to report any required information," in addition to other action called for by the committee. 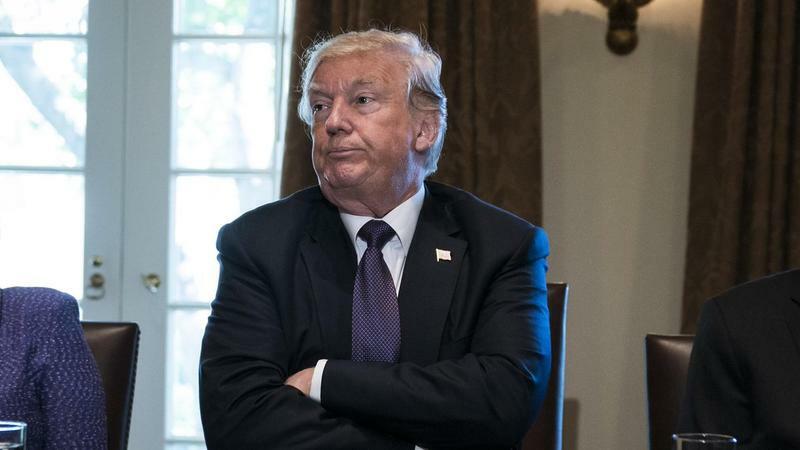 "Moreover, anyone who knowingly and willfully falsifies or conceals any material fact in a statement to the Government may be subject to fines, criminal prosecution, and sentencing," the website also states. “I don’t personally think anybody should have to disclose private information,” Blankenship recently told the New York Times in an interview. Asked by a reporter during Sunday’s press conference why he didn’t take the opportunity to address these issues in a series of debates during the past few weeks, Morrisey indicated he didn’t think Blankenship’s candidacy would have such an impact on the race. “To be honest, I thought that West Virginians would see through the candidacy of Don Blankenship even more. And it's apparent over the last couple days -- as he's been moving up, getting very close in the polls -- I think it's in the public interest to be able to talk about this information,” Morrisey said. Greg Thomas, a spokesperson for Blankenship, said Morrisey is “desperate” and “grasping at straws.” He added that Blankenship has already alerted proper authorities he would be filing the disclosure late as a result of his complicated finances. 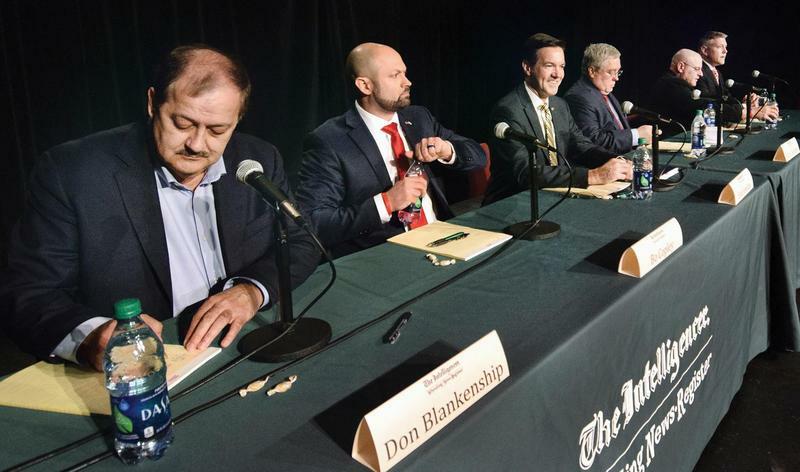 Through mailers, ads and other campaign materials, Blankenship has attacked Morrisey as well as Congressman Evan Jenkins, who is also vying for the Republican nomination for the seat. 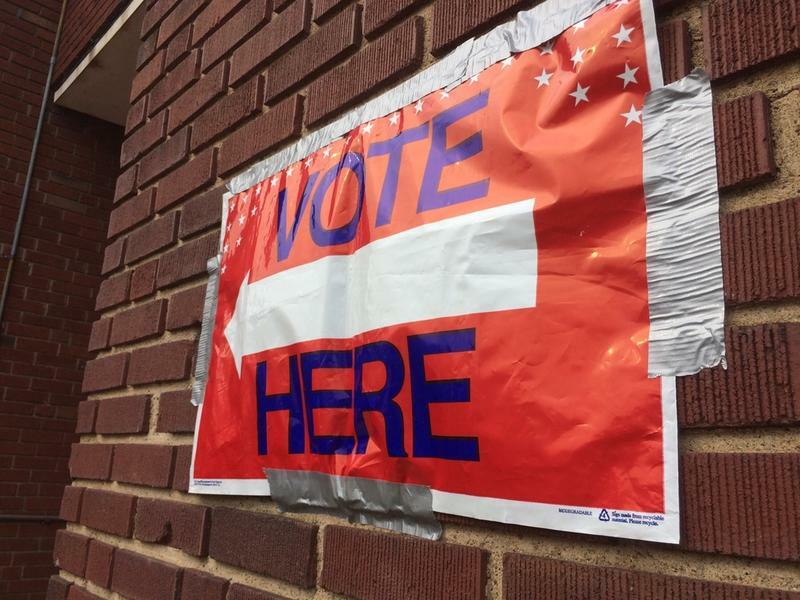 Jenkins rounds out the top three front-runners in the six-man GOP primary, which will be held Tuesday, May 8. Well-funded Republicans have attacked Blankenship through the Mountain Families PAC. However, the Democrat-funded Duty and Country PAC has gone after Morrisey and Jenkins -- seemingly in an attempt to place Blankenship in what they see as a can’t-win race against Democratic incumbent Joe Manchin.